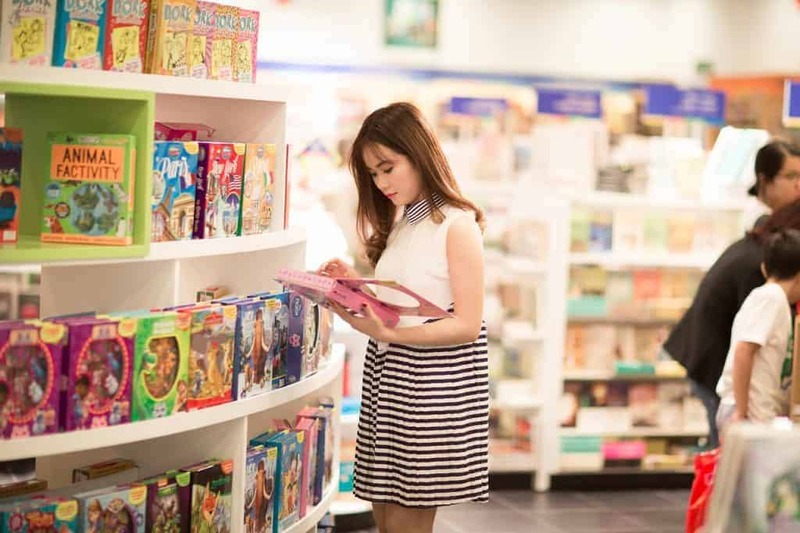 While you may not find back to school shopping nearly as gratifying as I do, you can certainly find it tolerable when it means you’re saving money. 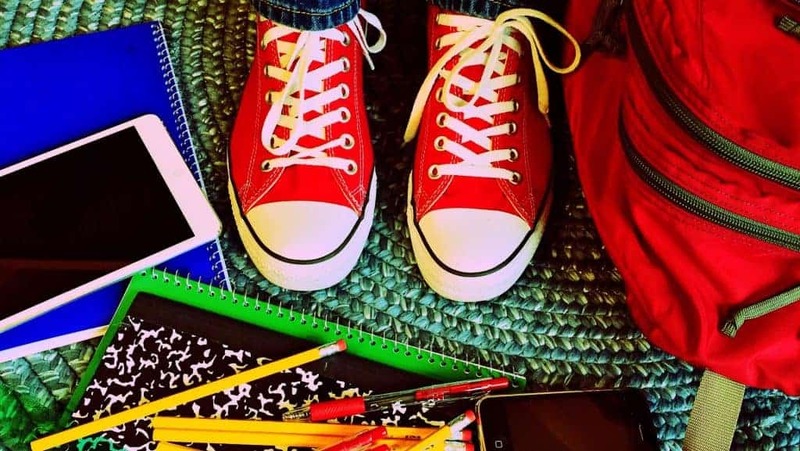 So, I have 3 smart back to school shopping tips to help you do just that. This post contains affiliate links, but I only recommend products that I LOVE! For more information, please see my disclosures. Because I live in a small town, one of the struggles I face is paying higher prices for products. Our nearest Wal-Mart is a 30 minute drive, and obviously, that’s not convenient for one or two items. But, I will travel that distance when I have a long list of school supplies because the prices are just so much cheaper than many of the smaller local stores. However, in the last few years, I’ve become an online “office supply, school supply” shopping machine. Trust me when I tell you that I know how to buy school supplies! In the spirit of total transparency, Amazon Prime and I are best friends. The Prime membership is absolutely worth the money for me because literally anything I need will arrive within 2 days!!! And where I live, that’s a feat in itself. While that’s awesome, it’s the pricing that sweetens the deal. Generally speaking, Amazon’s prices are super-competitive with many of the larger chain stores. And, when you are doing your back to school shopping on a budget, you want to get the cheapest prices for the highest quality products. Plus, I don’t have to drive 30+ miles one way! I can just click a few buttons and have my items in 2 days. So, if you’re nauseous just thinking about the impending fights with other parents and teachers in Wal-Mart over the last glue stick, consider online shopping. Your local Wal-Mart employees will thank you. This may sound crazy, but some of the chain pharmacies have stellar sales on back to school supplies. 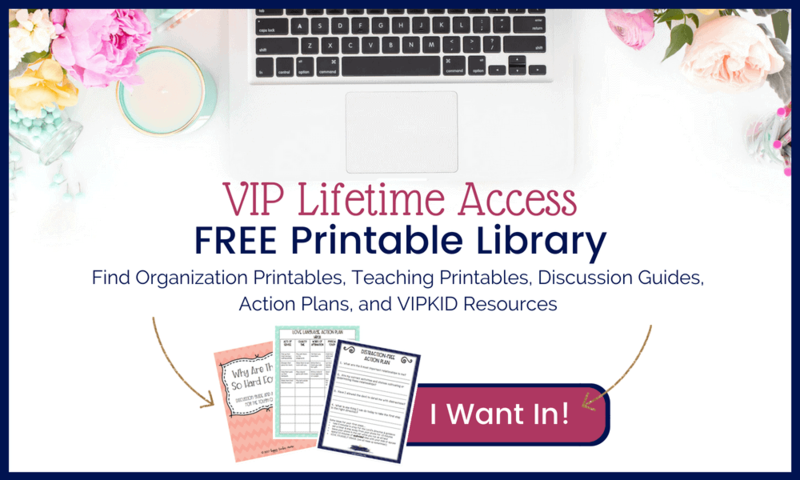 I discovered this a couple of years ago after joining the couponing bandwagon. 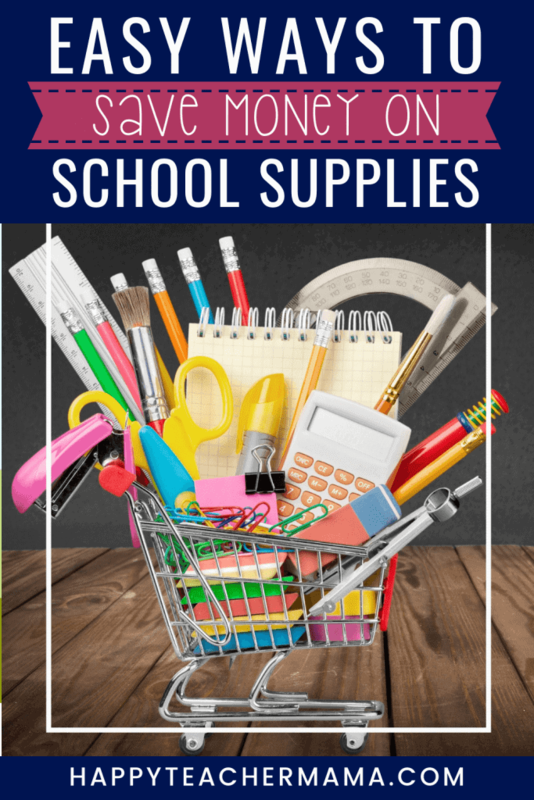 Rite Aid, Walgreens, and CVS were my stores of choice each week, and when back to school shopping season hit, I realized how many free and drastically marked down items you could find at these stores! I was able to score crayons, glue sticks, scissors, spiral notebooks, and folders for pennies. Finding such fantastic prices got me thinking about other places I’d never considered that could be part of the “back to school” frenzy. When the store name includes the word “office” or “staples”, you think office supplies, but not necessarily school supplies. Don’t neglect your smaller discount stores, as well as grocery stores. While the regular prices are usually higher, you can occasionally find some great buy one, get one deals…especially during “school” season. And remember to visit the websites of some of your favorite “brick and mortar” stores. You may find items available online that are out of stock in store as well as online only specials. According to Google, around 20 states offer some form of tax-free shopping before school starts. 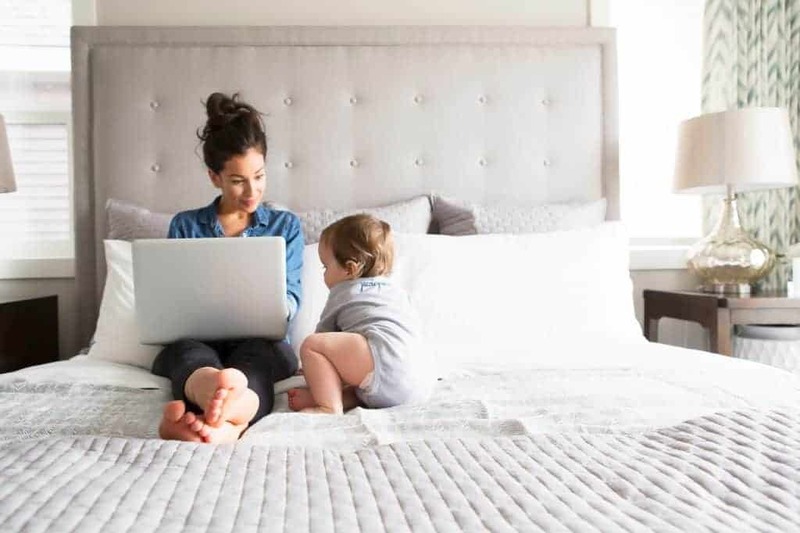 This typically takes place the first weekend in August, but you can “google” tax-free weekend, and see when your state is participating. Some states only offer this on clothing while others have a much longer list of items including computers, backpacks, and other school supplies. If you’re in the market for a computer, research whether or not your state participates in a tax-free sale. Depending on how much your computer costs, you may save enough in tax alone to buy the other school supplies on your list! Remember that even if you aren’t blessed with a tax-free weekend in your state, you might consider taking an impromptu road trip to the nearest tax-free state. Definitely take these suggestions into consideration when deciding when and where to shop. If you’re like me, you’ll probably do some combination of in store and online shopping. Just make sure to do your homework first by checking your local ads, comparing prices, and researching tax-free dates. Implementing these tricks will guarantee savings on your back to school shopping…and quite possibly an impromptu vacation.